Get ready to party like it’s 1999 with The Prince Experience, a high-energy re-creation of Prince’s incredible live shows at House of Blues Chicago. 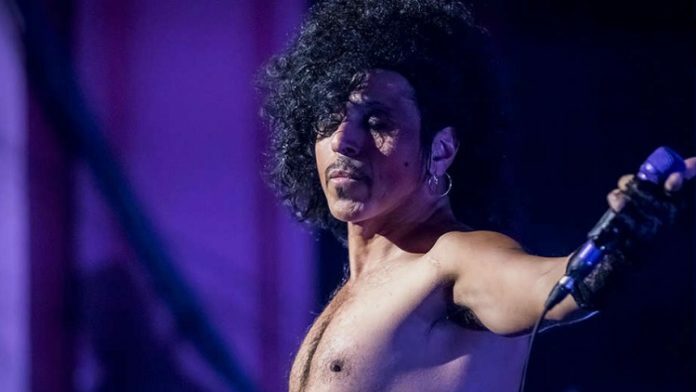 Both a celebration of his music and a tribute to his untimely passing, The Prince Experience brings the legend back to life for a night filled with his signature songs and superb showmanship. For more than 10 years, multi-instrumentalist and uncanny Prince lookalike Gabriel Sanchez and his seven-piece backup band have been reproducing choice hits and over-the-top choreography from Prince’s golden era, including “Let’s Go Crazy,” “Raspberry Beret,” “Little Red Corvette,” “Kiss,” “When Doves Cry” and more.